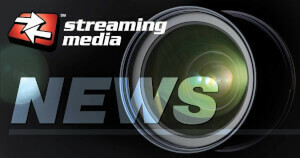 Haivision and Telestream both announced solutions built on Microsoft Azure, which attendees can see firsthand at NAB. 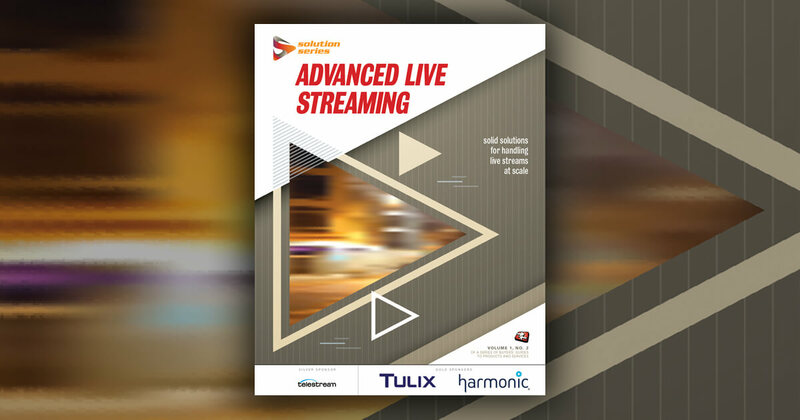 Video streaming tech company Haivision has created SRTHub, a cloud service that lets broadcasters stream live video over the internet. The service uses the SRT protocol and Microsoft Azure to provide reliable and secure delivery with low latency. 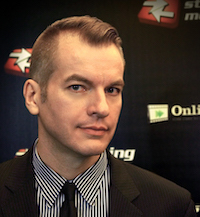 Haivision suggests it can be use by news organizations to get breaking events on the air quickly, calling it a cost-effective alternative to satellite delivery. 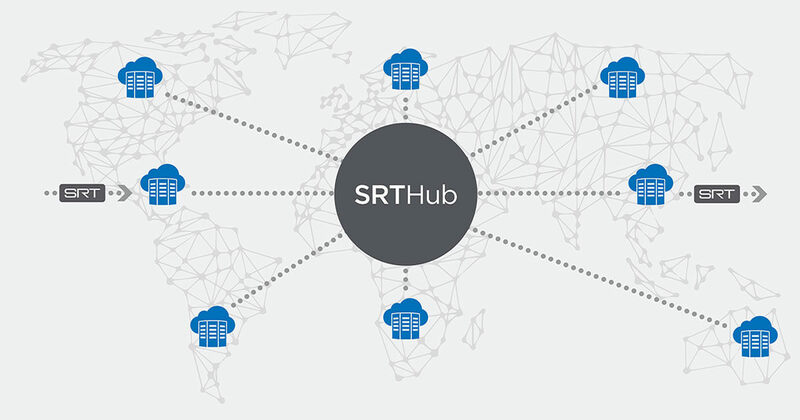 SRTHub routes media between 52 Azure regions around the globe. Using connectors called Hublets, it can stream media to and from third-party broadcasting systems. An open ecosystem will let partners create their own custom Hublets. NAB attendees will be able to see it up close in Haivision's South Hall Upper booth and Microsoft's South Hall Lower booth. Telestream's Vantage Cloud Port media processing services will run on Microsoft Azure, the company announced. Telestream debuted Vantage Cloud Port in late February as a way to extend processing from local hardware to the cloud when necessary. The service, which provides a flexible option for demanding tasks, is now qualified to run on Azure. Logic built into the solution can automatically determine if it makes more sense to process files locally or in the cloud. Telestream will show the option at its South Hall Lower booth during NAB. This latest upgrade has similar power requirements as the original model, yet promises a 16x increase in performance. Project Orchid promises to improve service quality while lowering cost and complexity, Telestream says, by solving problems on its own.